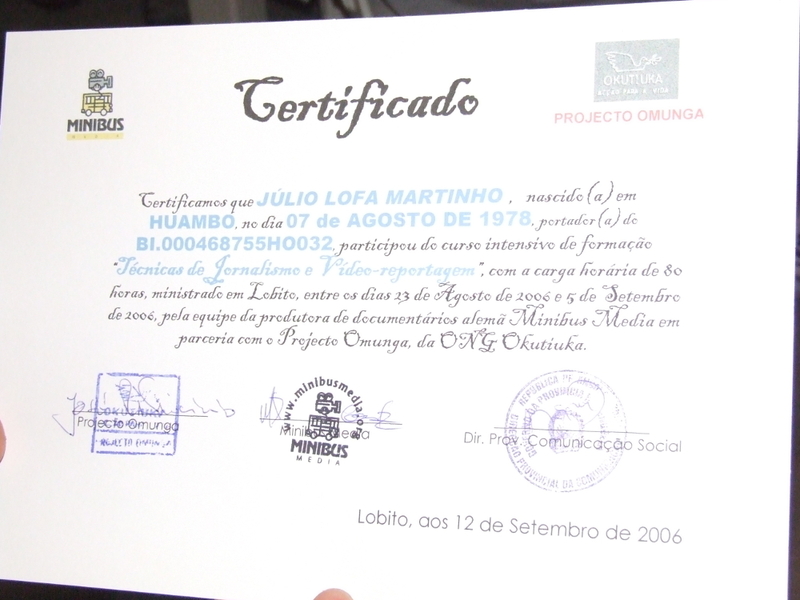 Two months before its start, on November the 15th, 2006, many Angolans still did not know what voter registration was. This fact was witnessed by a group of 11 young journalists from the NGO Omunga, during a series of interviews conducted in the province of Benguela. 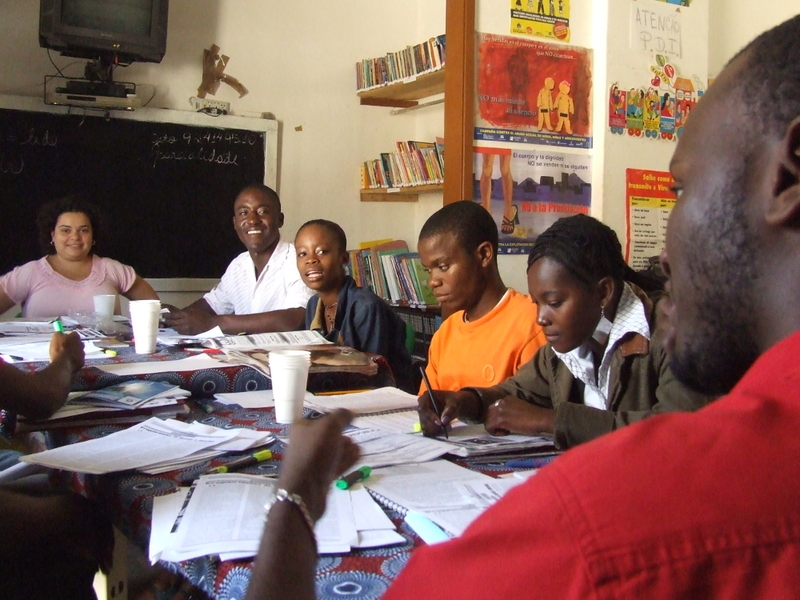 The interviews were part of the practical training of the course “Journalism and Video reporting techniques”, implemented by Minibus Media in partnership with the local NGO Omunga. Production of 1.000 copies of DVDs for free distribution. 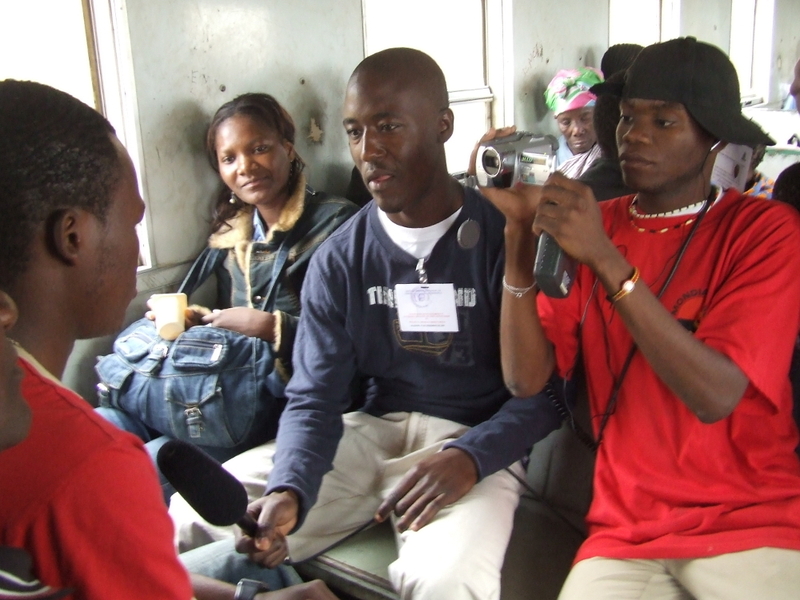 Production of a participatory video-documentary called "Angola on the path to the Voter Registration"
At least 4.000 people received information about the voter registration process that preceded the country`s democratic elections during public screenings in different provinces of Angola. Taking into account that these people, in turn, discussed what they had learned during the viewings with their families, neighbours and friends, it is very likely many more people have become aware of the importance of becoming a registered voter. 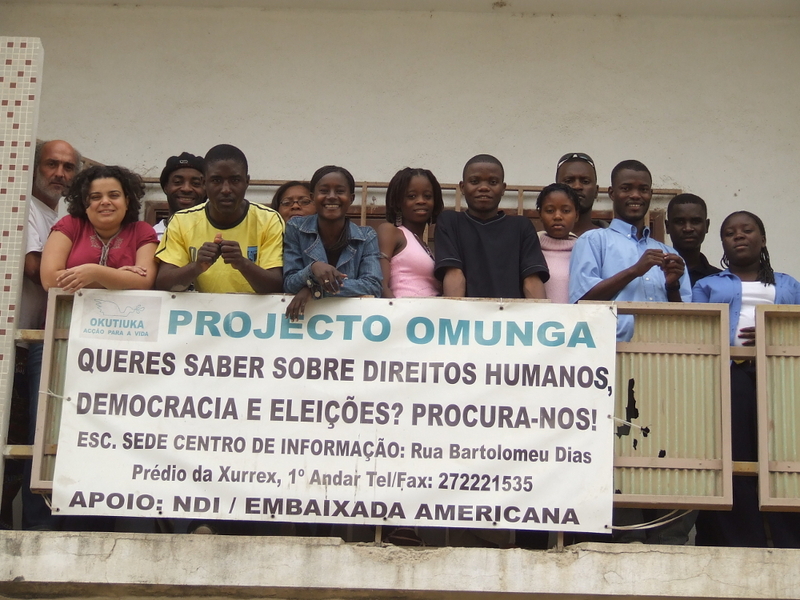 After the project, eight dedicated participants of the NGO Omunga, created the so called Journalist Brigade, the first collective of video-activists in Angola, responsible for producing videos and information in the country.